One of the frequently asked questions of small business managers today is: “How do I motivate my employees?” Quite often, you will find that even your most motivated employees suffer from burnout from time to time. While you need employees who are self-motivating, it is also important that you help to encourage and motivate them as their manager. 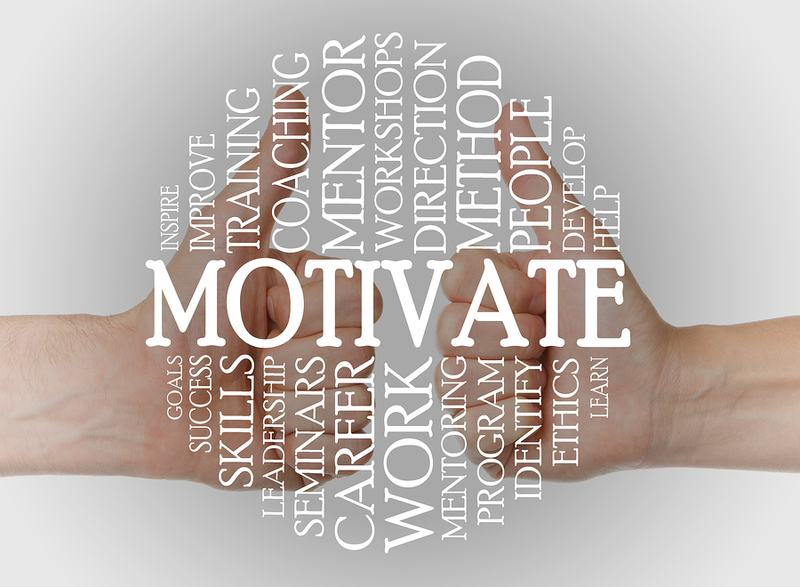 There are several ways to reignite inspiration and motivation within your employees. Believe it or not, your passion and excitement for your business can be contagious throughout your team. When your team sees the excitement and passion you have for your company and mission, typically, they will begin to display similar feelings. Don’t be afraid to show your excitement for your mission. When you gain a new customer, get pumped and share that excitement with your team. Sure, it may be a little goofy to run around the office, slapping high fives and cheering, but you will gain smiles and energy from your team. After all, what’s more exciting than a leader who is truly passionate and displays an energy for each small victory within the organization? Make sure you are having monthly, quarterly, and annual meetings with your team. The purpose of these meetings is not to bore everyone to death for an hour or two. Rather, the intended purpose of these meetings is to share with the team what your achievements were for that period and establish what your goals are moving forward. Please, leave the power points out of these meetings. What a drag! Briefly, run through the updates and achievements, making sure that you recognize outstanding performance. Make these meetings about praising your team for accomplishments and a job well done. If you did not meet your achievements, still keep the meeting encouraging and after discussing the stats, quickly move into future goals and what the team can do in order to reach these goals. HC Online mentions that it is important to have inspirational dialog with your team in order to foster and encourage an inspired and motivated staff. During these meetings, offer incentives for reaching certain future goals. Perhaps you will have a pizza party, extra time off, or some other form of fun that the team will enjoy. An important thing to remember is to stick by your incentives. If you promise something, make sure that it is something you can follow through with, should your team reach the goal. There is nothing more discouraging than a boss who doesn’t deliver on promises made. One of the most important forms of encouraging motivation and inspiration amongst your team is by implementing team building activities. When you encourage and promote team building activities, it makes your team stronger. They will understand each other’s differences and build stronger relationships with each other, fostering a positive work environment. When you build a strong team, you build a strong business. As HC Online mentions, it’s important to keep in mind that different employees are motivated and inspired by different things. 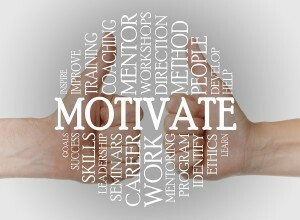 I recommend that you get to know your employees personally and ask them what motivates and inspires them. This will help you to ensure that you are making the right decisions in your motivation efforts. How do you keep your team inspired and motivated? Please share your tips below.